When Winter Is Piling Up! If a high volume of snow and ice has accumulated on the roof of your home or business then please call today for a free estimate before it is too late! 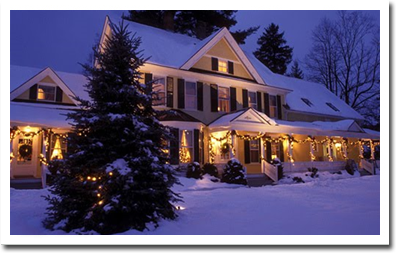 A 16 inch accumulation of light to moderately wet snow or 12 inches of heavy wet snow is all that is required to cause roof and other structural damage! In many cases your insurance will cover snow removal costs. Employees are trained to do the job safely and correctly. Worker's Compensation and other general insurance policies are in effect to eliminate all potential liabilities and "what if" scenarios.